﻿ Heartworm, Flea, Tick and much more!!! The snow is melting, the air is warming up and the fleas are going to be hatching soon. In some cases, they have already started. So, to prevent the spread in your house and on your animals stop in today and save! In fact, you can save up to 33% this month! Revolutionary oral chew in flea and tick protection that lasts a full 12 weeks! Email reminders are also available! Great for dogs weighing 4.4lbs or more and are 6 months of age and older. Great tasting and formulated for dogs with allergies too. Mix and match sizes. Buy any 2 get $15 after mail in rebate. Buy any 4 get $35 after mail in rebate. 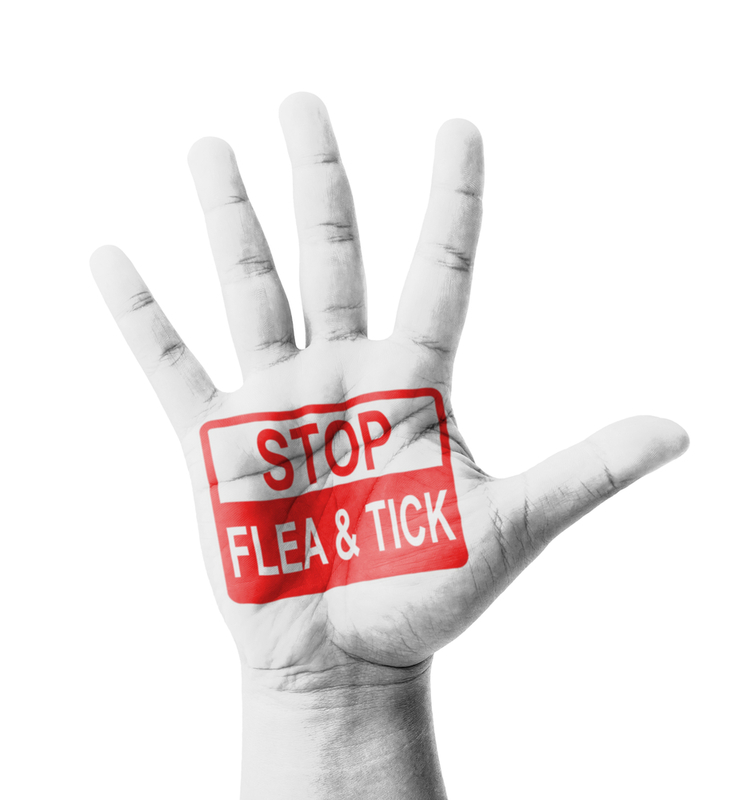 Topical flea and tick preventative that protects your dog for 1 month. Can be used for puppies as young as 8 weeks old. Begins reducing flea feeding in 5 minutes. Kills fleas in 6 hours. Vectra is also great at repeling fleas, ticks, mosquitos, and those pesky black flies. Vectra allows you to mix and match sizes and dog and cat products to better meet your needs. Buy any 3 get 1 free of any size after mail in rebate. Buy any 6 get 3 free of any size after mail in rebate. A 33% savings! Advantage is topical solution for your cat to protect agains fleas. Advantage Multi is a topical solution which prevents ear mites and intestinal parasites in addition to fleas. A flavored tab that your pet will love that will aid in the prevention of heartworm disease, the control of adult hookworms, and the removal and control of adult roundworms and whipworms. Can be used for pets 2 lbs in weight and age 4 weeks or older. An oral chew that is available for your pet to aid in the prevension of heartworm disease, roundworms and hookworms. Does NOT protect against whip worms.